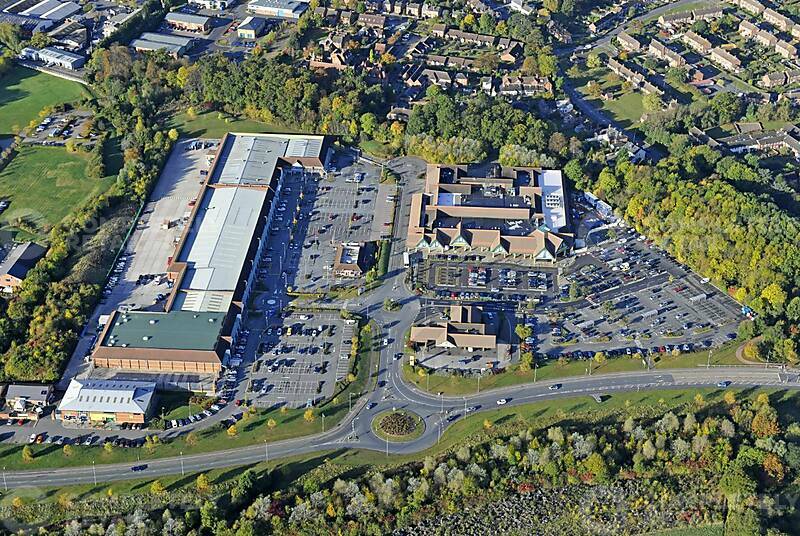 Malvern Retail Park is a scheme arranged in a linear terrace comprising approximately 142,970 sq ft of accommodation. The property has been developed in a number of separate phases, with the original scheme constructed in 1995 with the latter phases completed in 1999 and 2000. Occupiers include Marks & Spencer, Halfords, Poundstretcher, Poundland, New Look, Next, Argos, Pets at Home, Matalan, Boots, McDonald’s, Card Factory, Carphone Warehouse and Caffe Nero. Malvern Retail Park is located in the south west corner of Worcestershire. The town of Malvern has a population of approximately 30,000 people and is approximately 7 miles south west of Worcester. There are 592 car parking spaces representing a ratio of 1:242 sq ft.